We are registered with the PRSI Treatment Benefit Scheme for Hearing Aids, Qualifying patients and their dependent spouses, including self-employed people (class S contribution) who have full PRSI cover may obtain a grant towards the cost of hearing aids for up to €1,000. Terms and conditions apply. “Expert products, advice and support for anyone affected by hearing loss”. 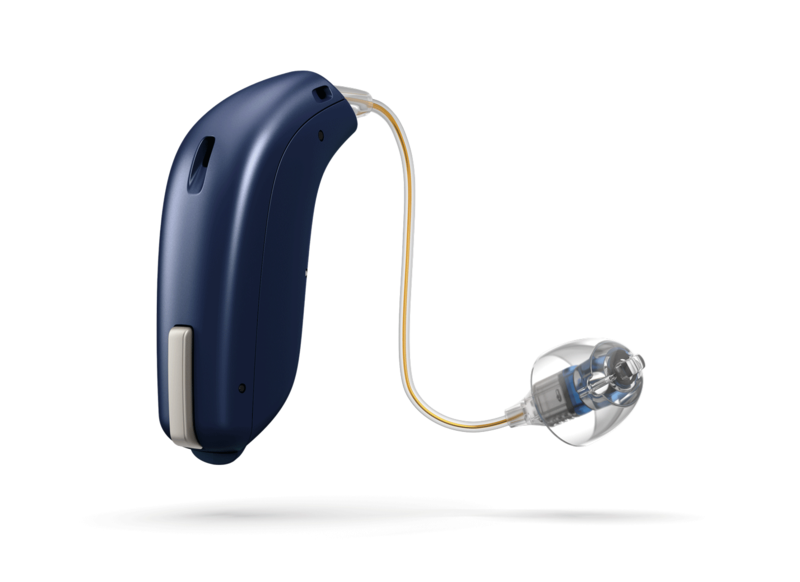 O’Neill Hearing Care Clinics provide a service second – to – none using the latest technology in hearing aid products. Our services include expert advice and support for anyone affected by hearing loss, from users to parents and relatives. O’Neill Hearing Care Clinic was established by Michael O’Neill over 11 years ago. Michael is qualified to test human hearing, select, fit, counsel patients and dispense hearing instruments. 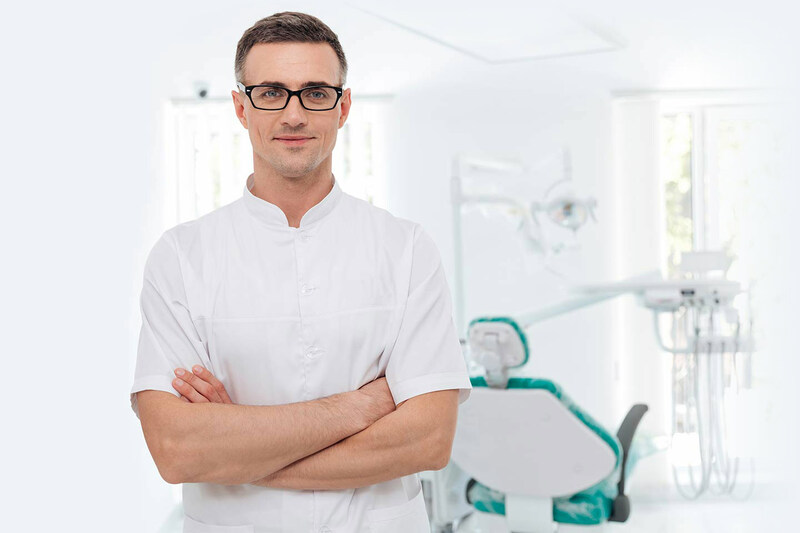 He has over 20 years experience as a practicing hearing aid audiologist and for the past 11 years has managed and operated a successful branch clinic in Galway City. Michael also operates out of clinics in Ballinasloe, Loughrea, Mountbellew, & Gort. Oticon OPN 1 was voted the best European premium hearing technology at “The 10th Golden Lobe Awards” at AIHHP 2016 Hearing Expo. 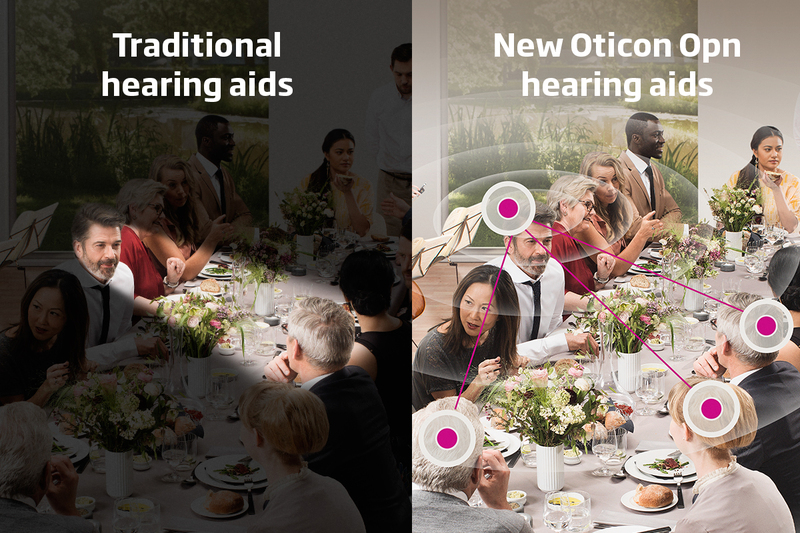 OticonOPN1 is a new kind of hearing aid – fast enough to support the brain and it opens up the soundscape to embrace multiple speakers. With 50 times more processing power than the previous generation (Alta 2 Pro), Oticon OPN1 scans your environment more than 100 times per second. It gives you access to 360degrees of sound. It accurately distinguishes between speech and background noise. OUR GUARANTEE – our price will not be beaten for the same product. Contact us TODAY and get a FREE trial of our Hearing Aids!